A new concept in agriculture is coming to life on rooftops in cities across America. 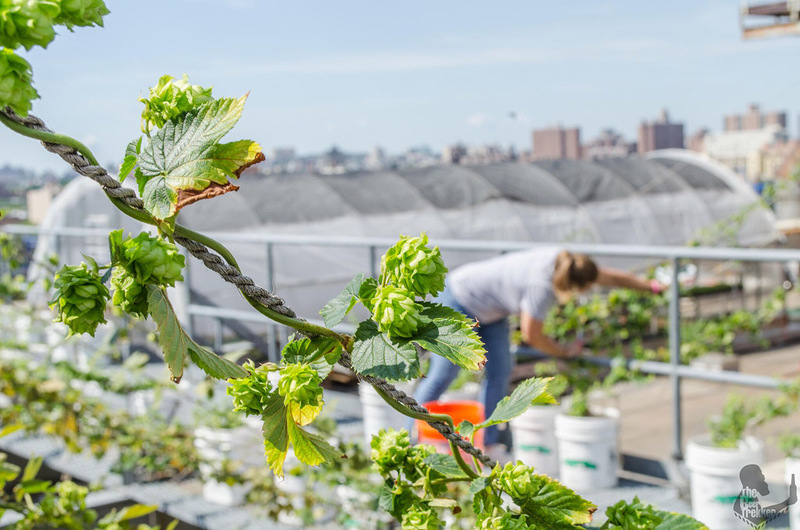 With city land at ground-level often over-priced or simply unavailable for growing produce, urban farmers are turning to rooftops as places to cultivate locally grown fresh food. Tinyfield Rooftop Farm is a small-scale rooftop farm established by Kiva U.S. borrower Keely (along with her former business partner, Katrina) and funded by 202 Kiva lenders. Keely’s mission is to cultivate locally grown micro-greens, hops, edible flowers, and other green vegetables closer to the point of consumption. 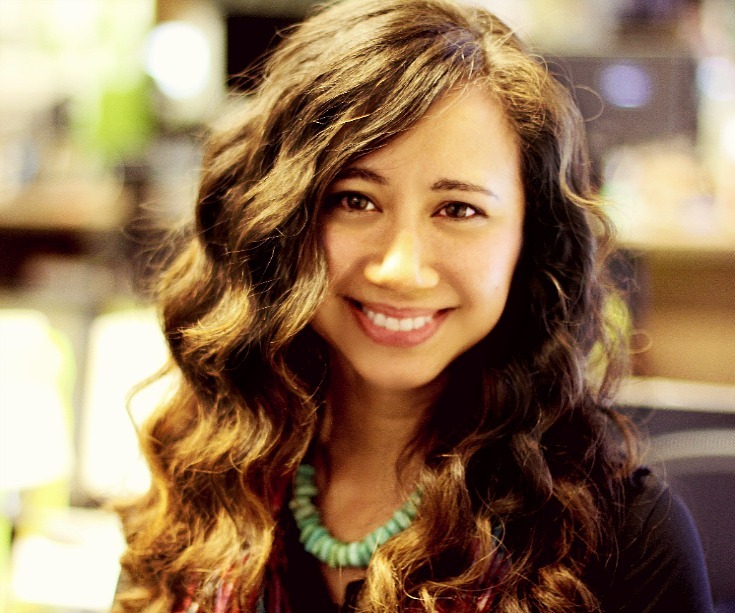 She also offers educational and social events, teaching the community about rooftop farming as well as providing a place for diners and drinkers to socialize and spend time together in her unique urban setting. 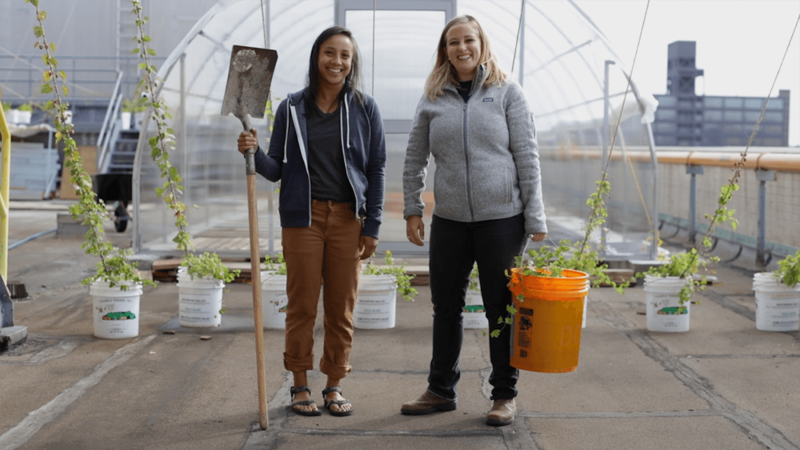 Check out Keely’s story on Medium and learn how her dream of creating a collaboration between farming and community became reality in her tiny field on a rooftop in Brooklyn, NY.